Think Webstore is pleased to announce that we were awarded 4 bronze Telly Awards in the 33rd Annual Telly Award Competition. 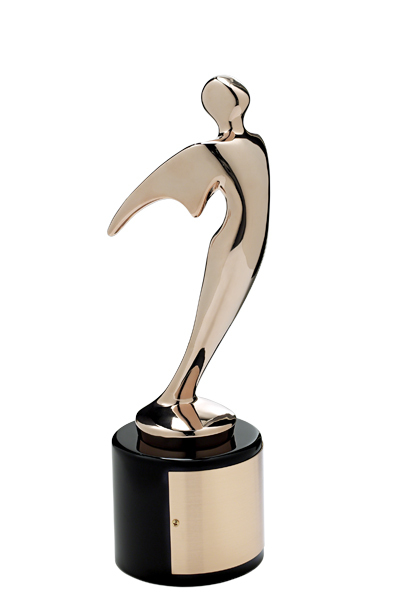 The Telly Awards recognize outstanding local, regional, and cable television programs and commercials. Entries come from all 50 states and 5 continents, so winning an award is a huge honor, recognizing truly effective work.